ROSAHL is a new electric micro dehumidifier for enclosures, and it works by electrolytically breaking-down water vapour into hydrogen and oxygen ions, then ejecting the hydrogen from the enclosure. Key to the process is a solid polymer membrane a few millimetres thick. 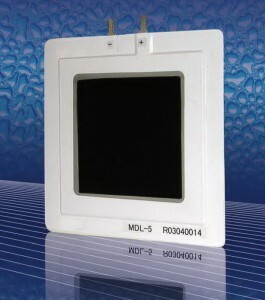 When a low power 3V DC electrical supply is connected to the membrane terminals the inside face of the membrane (anode) attracts water vapour from inside the cabinet which is then drawn into the membrane. Through a process called electrolysis, the membrane separates the water into hydrogen ions and oxygen, and the hydrogen ions migrate through the membrane. 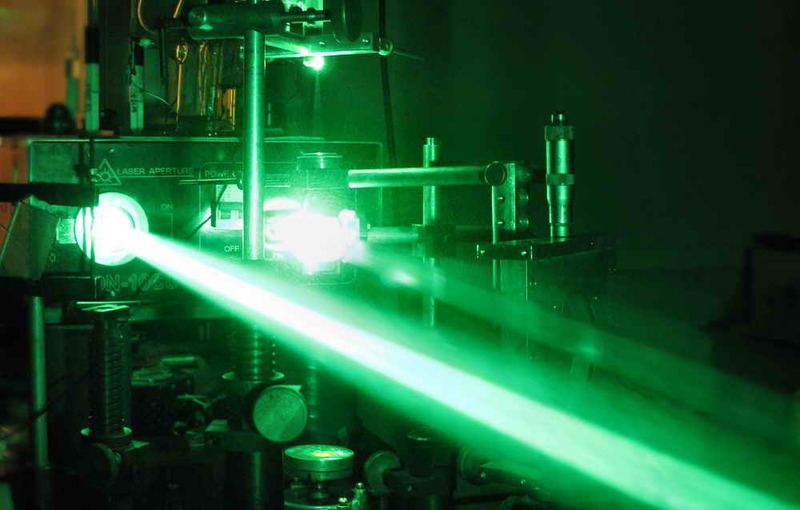 On reaching other side of the membrane (cathode) the hydrogen ions are expelled, where the react with oxygen in the air resulting in release of water vapour into the atmosphere. The process does not involve liquid water, and as no drainage is needed, it is maintenance free. For more information on the process go here. 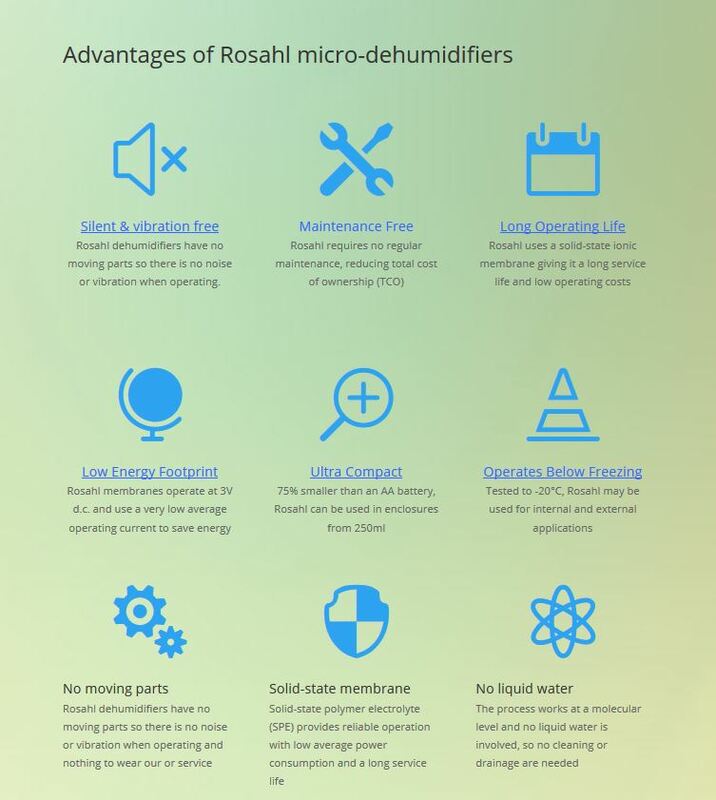 Rosahl membrane dehumidifiers are designed for industrial and commercial applications. They require professional installation that make them unsuitable for home or domestic installation. The membranes are designed to be used with sealed enclosures from one litre up to 4m³: to achieve this a range of membranes is available. See more information on the membranes here. The membranes are suitable for indoor installation, but may be used outdoors with suitable protection from water or contamination of the operating surfaces. A separate rain/drip cover is available as an accessory, or the equipment maker may wish to provide their own solution. They may also be used with a protective breathable membrane if required.